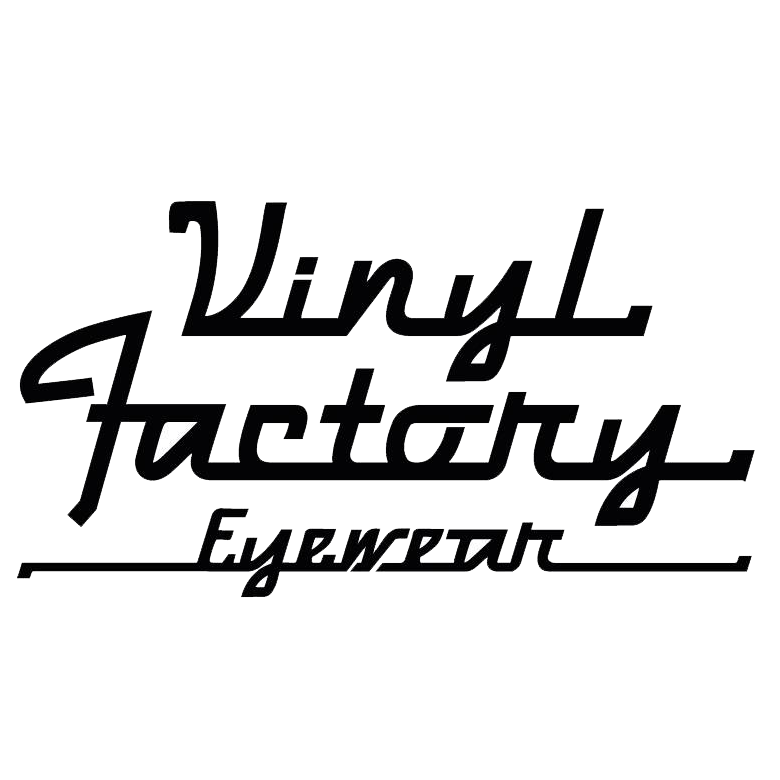 We’re not looking to showcase mainline brands with mass produced frames. We’ve brought together some of the most impressive brands, with a story to tell. 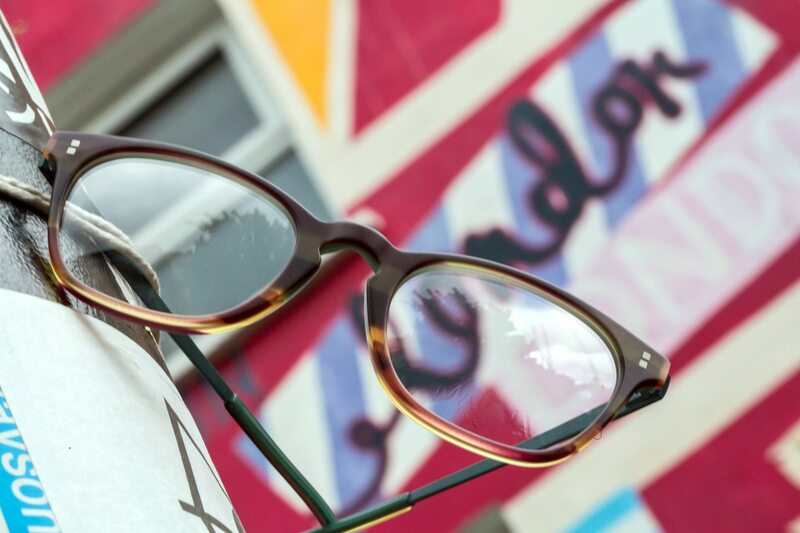 Our carefully curated range of designer glasses is designed to dazzle our audience, and create nothing but an impact. Our range is exclusive, and you won’t find our pieces anywhere else on the high street. 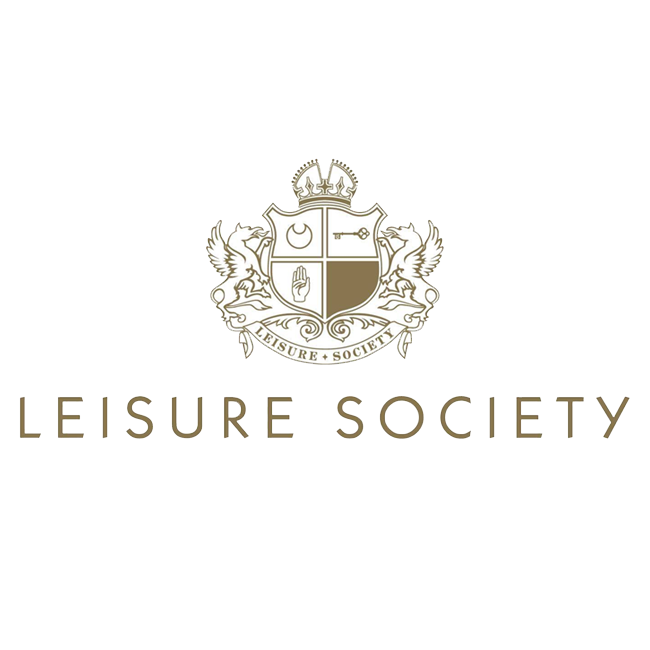 Defined by lifelong beliefs and not brand strategy, Leisure Society is an extension of designer Shane Baum’s perspective on what life should be: spending time with family, friends, and enjoying intimate moments of absolute leisure. 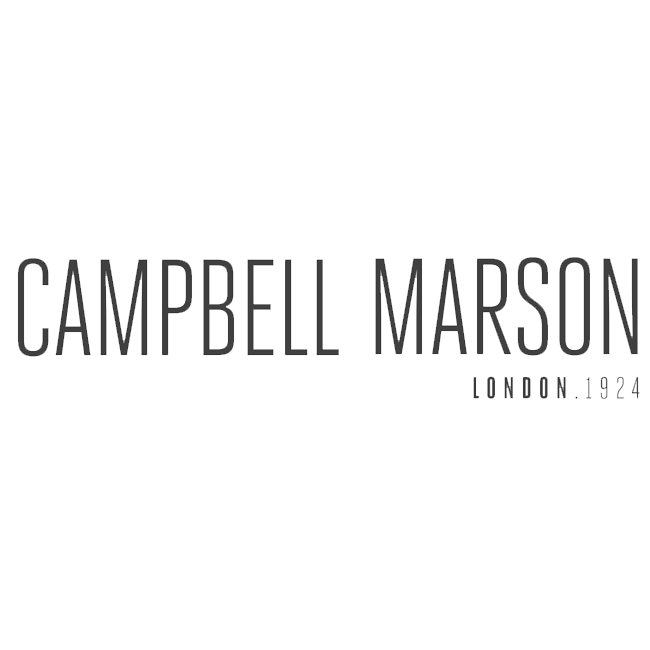 Since 1924, Campbell Marson have been making bespoke and hand made wooden products for a range of discerning clients all over the world. They have worked with some of the worlds top designers and architects, and our expertise and experience within the wood industry is unrivalled. 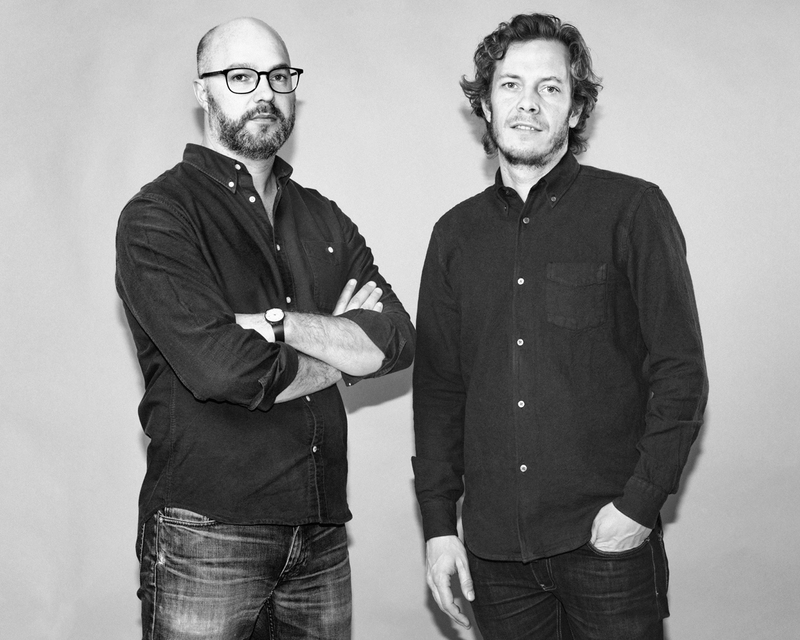 FEB31st is expanding the eyewear landscape with the use of color, Italian design, and ecologically harvested wood species, bolivar and kauri. The OM collection is defined by its expressive yet pure and balanced design and subtle palette of monochrome colours. All frames, made from eco-friendly acetate, are handmade by highly skilled craftspeople who carry out the many stages of the production in our German and in our Italian factory. 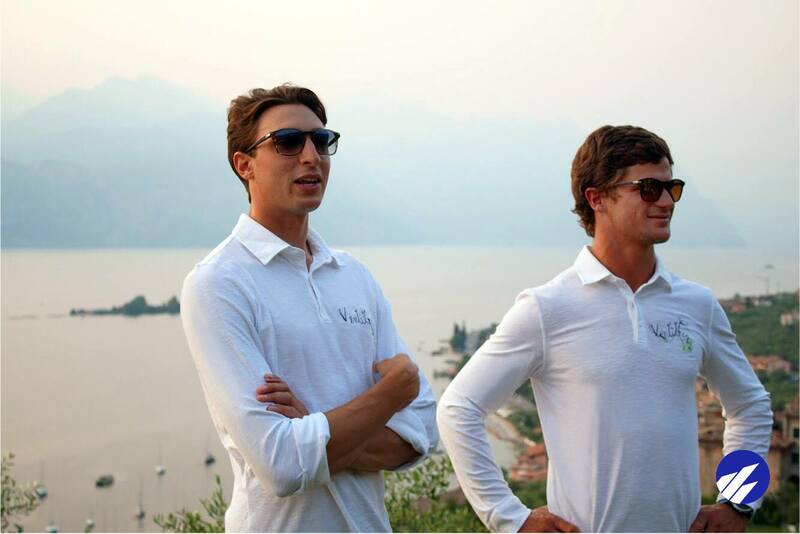 Beautiful, 100% Italian handmade frames using only the finest raw materials. 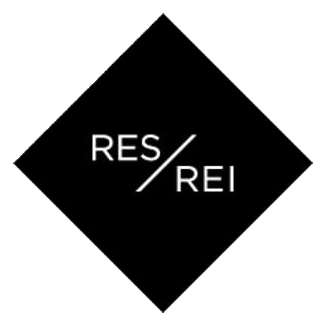 Res Rei make frames that survive in time and age gracefully, focusing on the little details that, at the end of the day, make the difference between ‘the good’ and ‘the exceptional’. 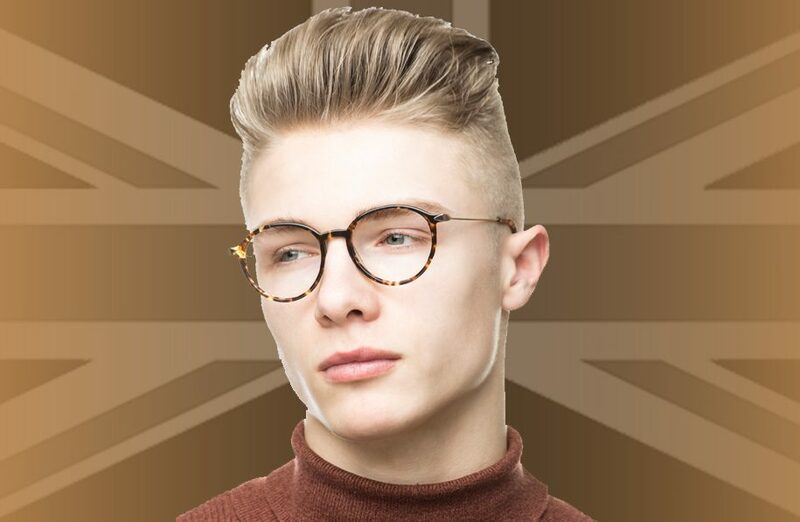 The well-known austrian brand returns to the international scene with a sober, elegant and personality-rich collection of prescription frames for men. 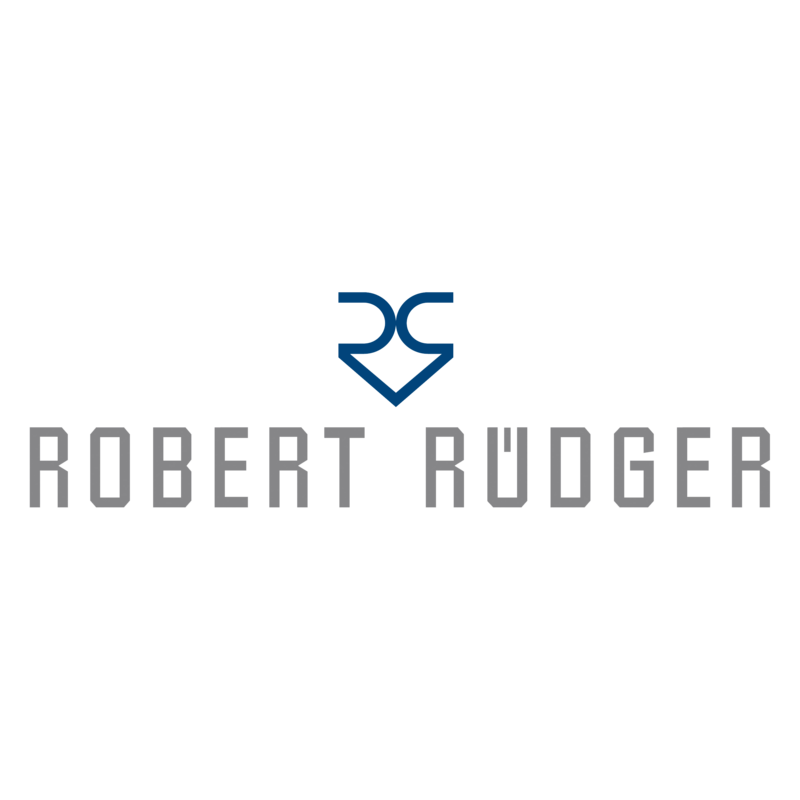 A new collection of Robert Rüdger eyewear has made a comeback on the international market thanks to a 20-year licensing agreement between Area98 and the designer Rudi Himmelfreundpointner. 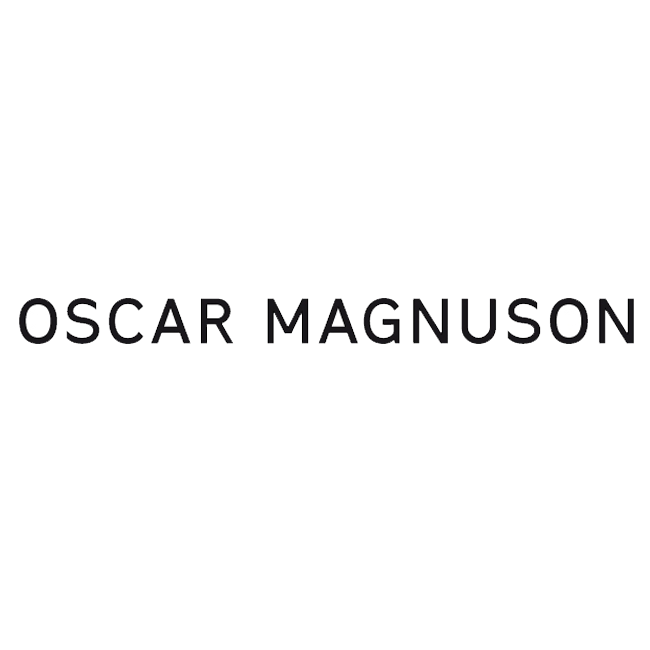 Designed in Denmark and handmade by skilled craftsmen in Japan. 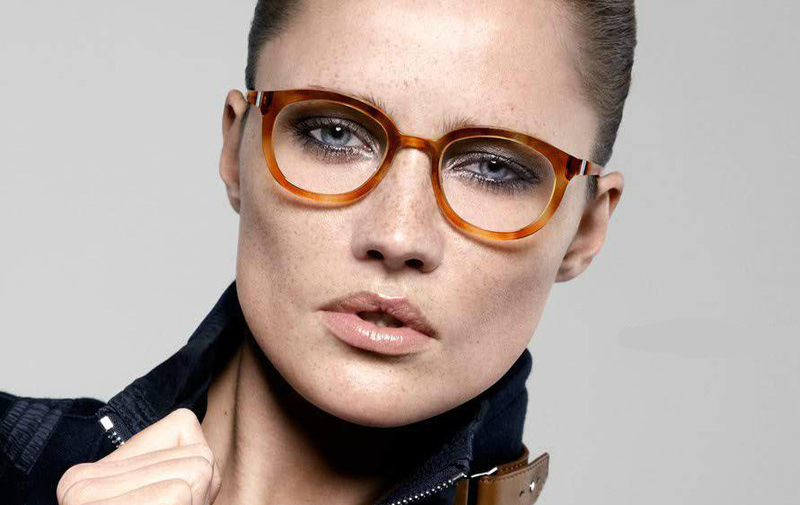 It is no exaggeration when we point out that all the collections from nine eyewear really are unique. The weight of our frames, regardless of shape, color and material has always been just about 9 grams. 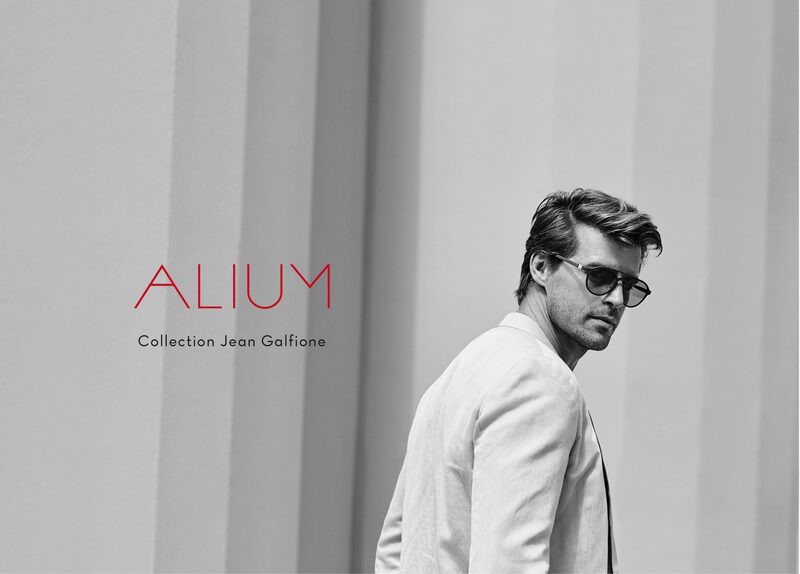 Far from standardised fashion conformist trends, the Alium collection from the FACE A FACE range asserts its artistic temperament, drawing its inspiration from the sources of modern art, architecture and contemporary design. 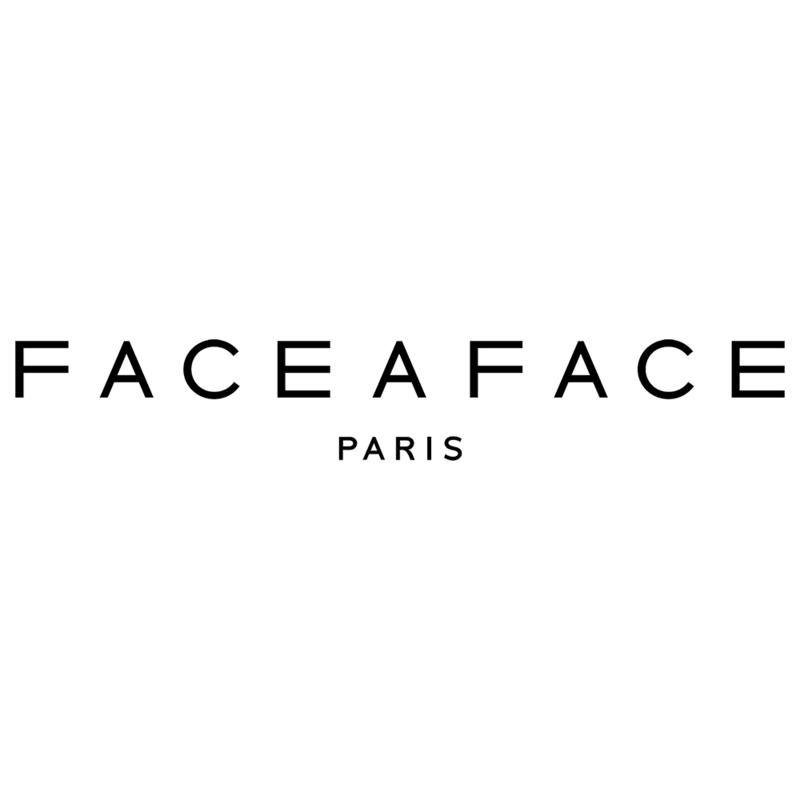 The frames express themselves through a unique colour range, which is a true FACE A FACE trademark. 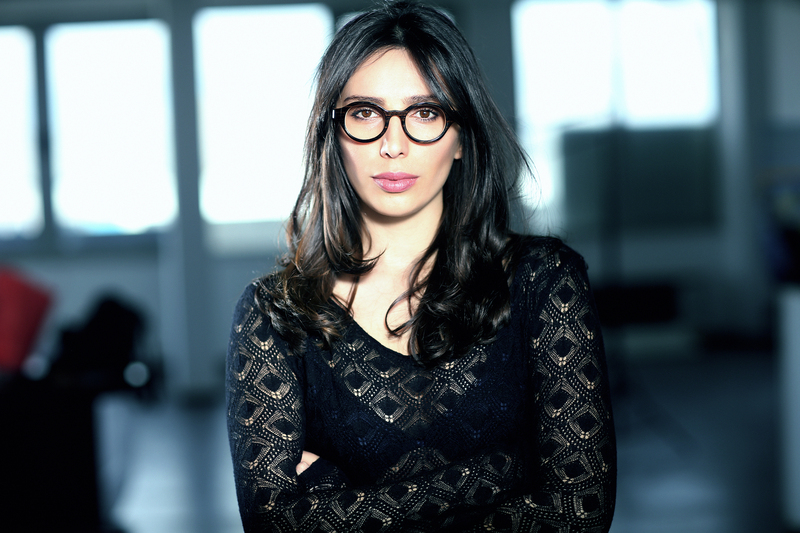 High performance glass eyewear. 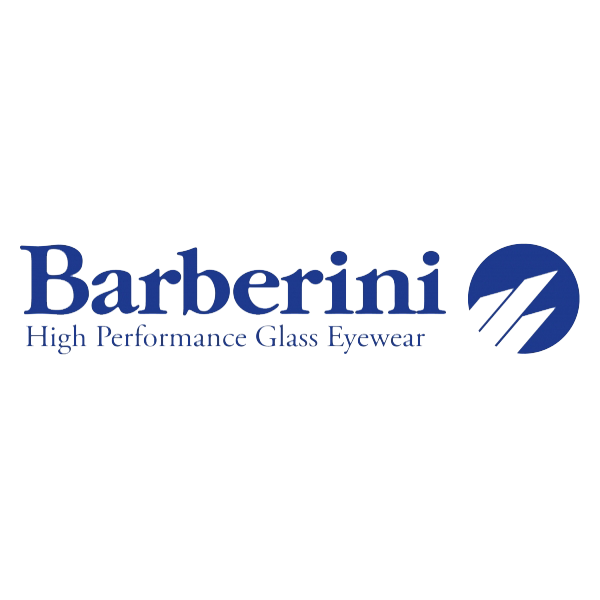 Barberini is an innovative project with a great history behind it. 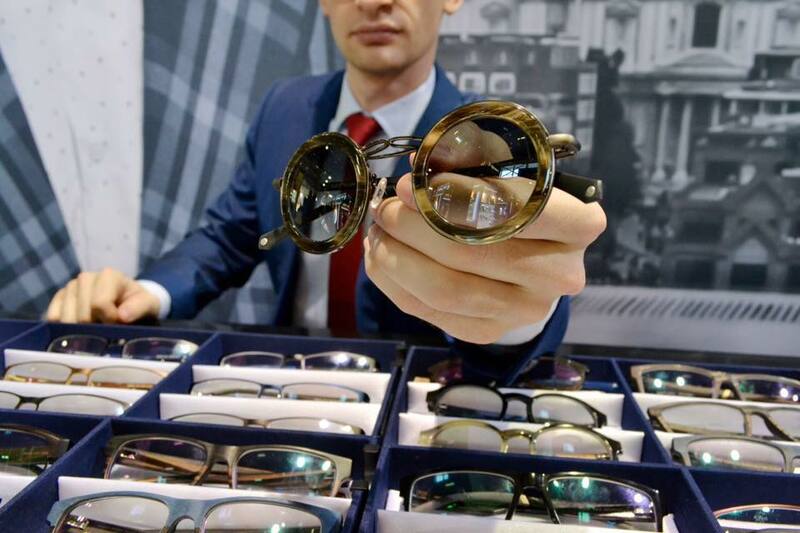 A new generation line of glasses developed and guaranteed by the world’s leading manufacturer of optical glass lenses. A different way to look to the future. 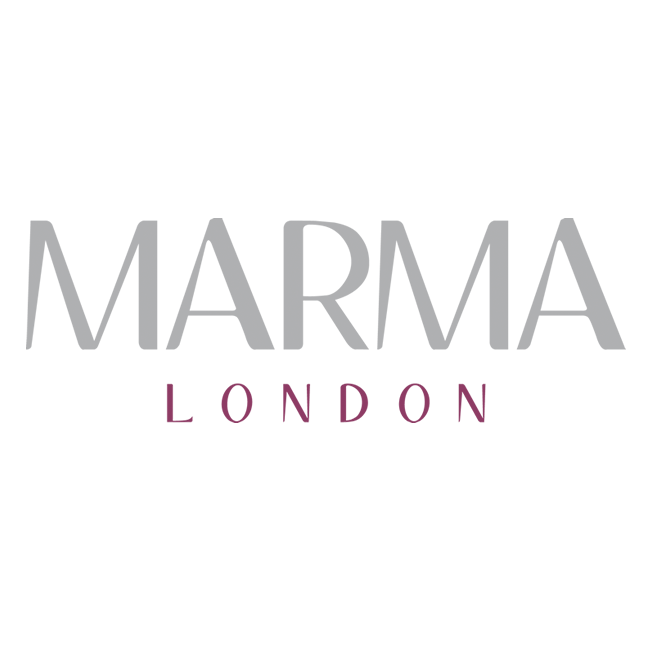 Marma is a young eyewear company launched in January 2010 with the purpose to make high quality opticals and sunglasses available for everyone: from the fashion conscious to the vintage and luxury lover, pleasing ophthalmic lenses wearers as well, in every situation. 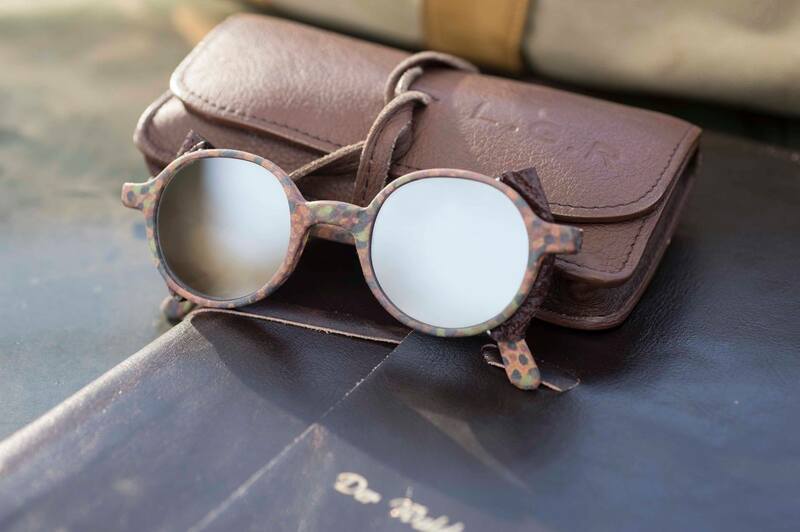 100% handmade in Italy using traditional methods, L.G.R eyewear blends traditional Italian methods of craftsmanship, latest technologies and a history that dates back to colonial Africa. 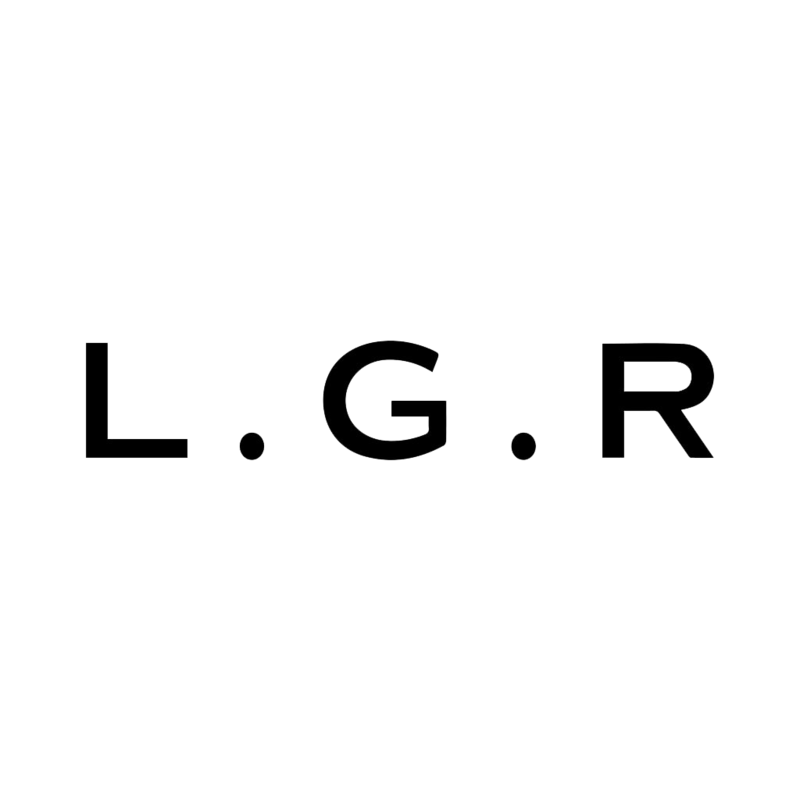 This deep-rooted heritage transcends every aspect of L.G.R. Each model is inspired by and dedicated to inspirational people, times and places of Africa. 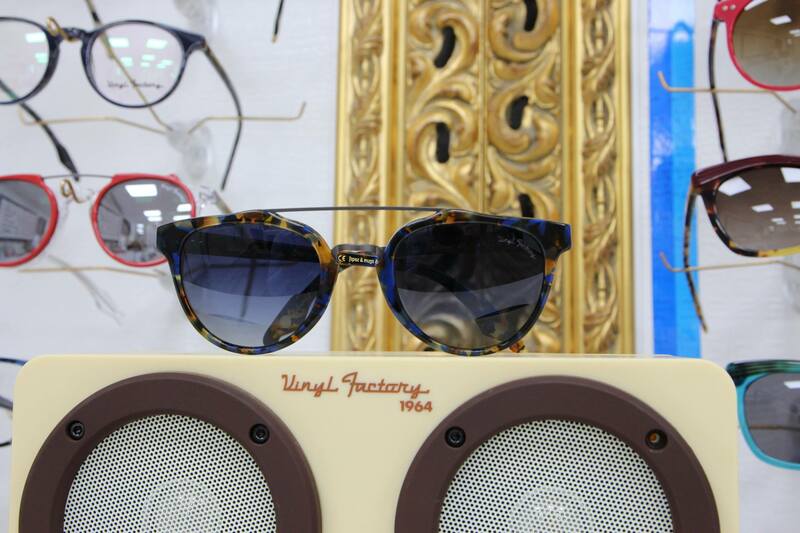 The eyewear brand addicted to music and inspired by Pop-art. 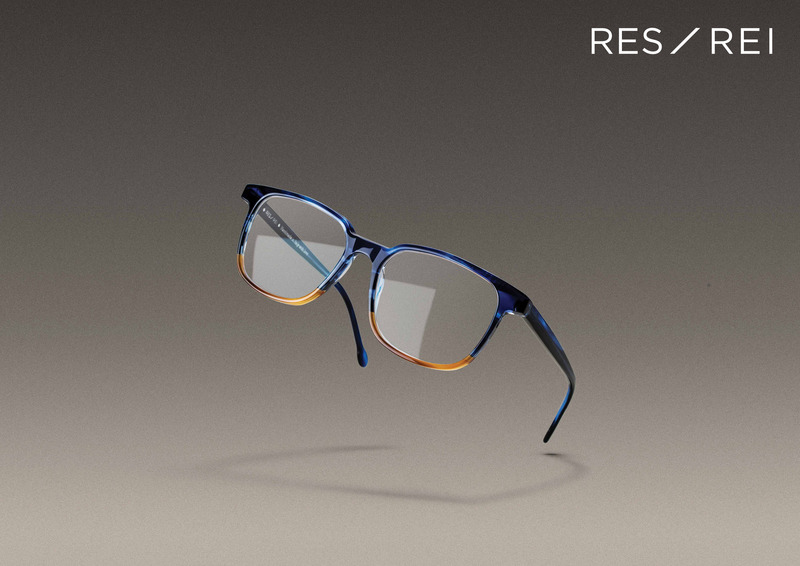 Solar and optical frames like no others, created under a constant attention to details. We combine originality with quality of materials and with the most advanced production methods. Rock On! 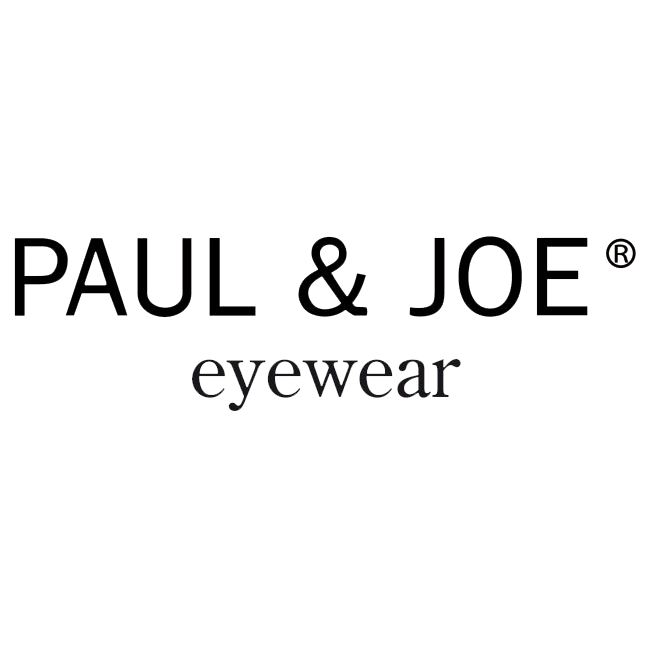 Launched in 2009, the Paul & Joe glasses and sunglasses for women, men and children have won astounding success in France and abroad. 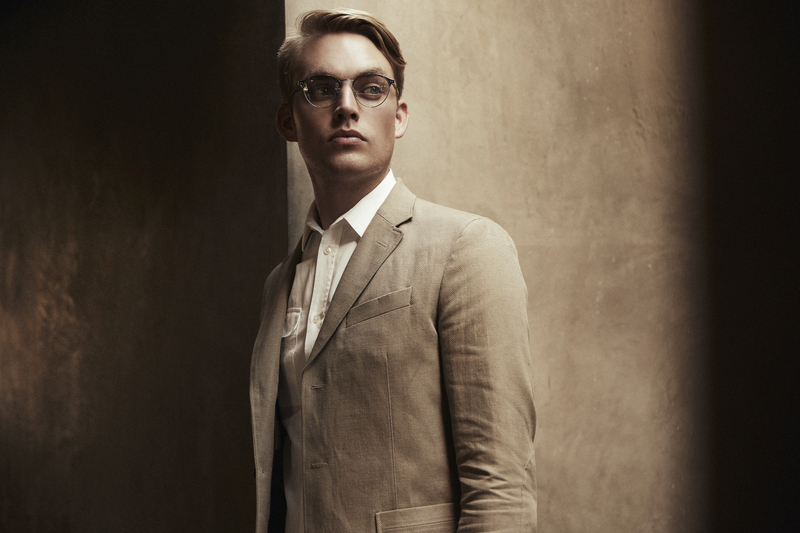 Capture understated Parisian appeal with Paul & Joe glasses. 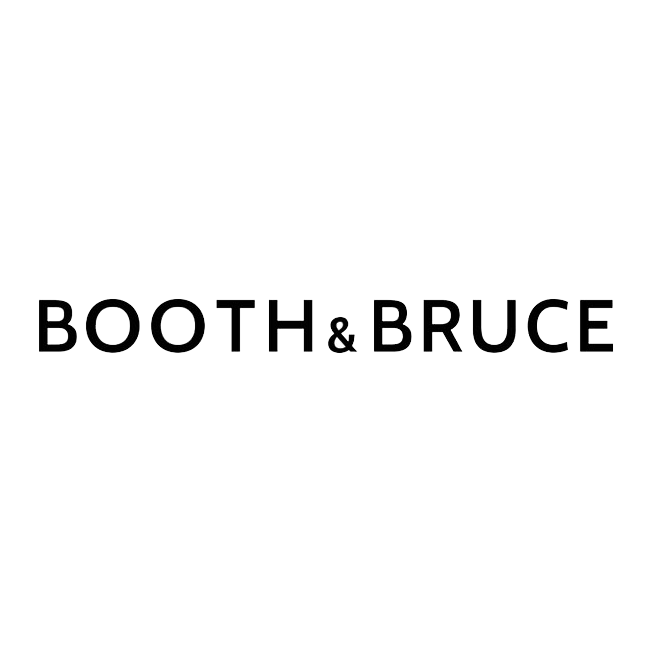 Booth & Bruce eyewear was born in the 1990’s out of a desire to see an English brand deliver funky, fashionable frames to the more forward thinking eyewear connoisseur. We love to help our clients feel healthy, happy, and comfortable with their eyewear. Please get in touch with one of the team with your questions. © 2017 Bespoke Eyewear. All rights reserved. Site by NIMA.